Have you ever seen those incredible film clips of wild bears, jaws agog, intercepting salmon as they leap upstream? Well, let’s just imagine that’s me. Salmon’s a massive favourite of mine and I’ve been troubled by the price hike lately. In a time of tight budgets for us all, it’s impossible to add it to the menu as much as I’d like! And what’s more, the children love to tuck in too. A zaatar salmon traybake or tandoori marinated fillet from under the grill are fought over at the table and we watch on in delight as they chow down on great flakes of healthy goodness. 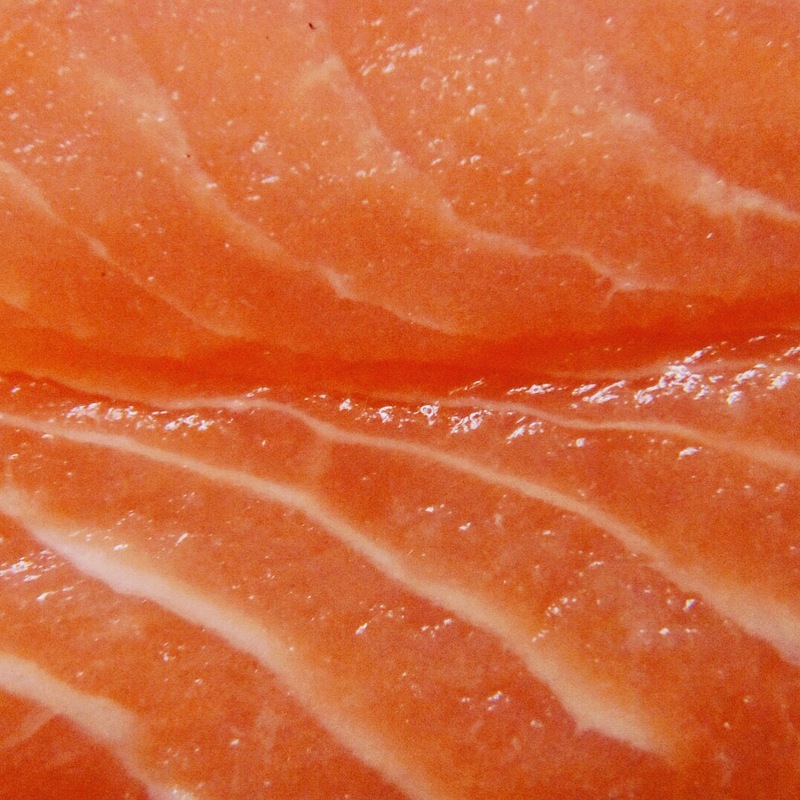 Thanks so much to Stephen and Elise for giving us the heads up on why salmon is such a beaut. I’d definitely get my hunter-gatherer on in order to get my family some of that nutritional action! And a proper fillet of salmon is such a stunning looking thing, it’s hard to get inventive with the fillet-format without wondering whether you’re desecrating a masterpiece! I always feel a little uneasy putting salmon fillets in the whizzer for fish cakes! Mmmmmm. They all sound so good. Which one will make its way on to your plate next week?